You don’t have to be mad about the entertainment industry to work here, but it helps. 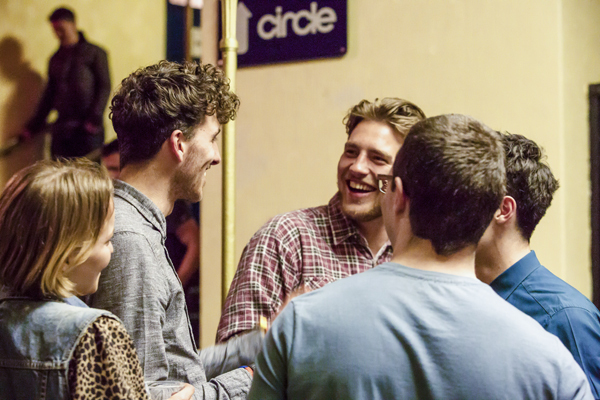 Fancy joining your favourite venue or the Live Nation (Music) UK Ltd team? If we’ve got vacancies, they’ll be listed on the LNE Jobs site. 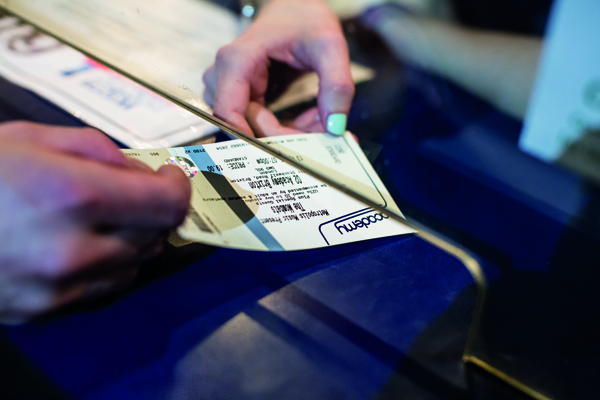 From venue management, stage, bars, promotions, operations and sponsorship to being a promoter at some of the UK's greatest venues and festivals, there are a load of opportunities. Find out more on the LNE Jobs site. If you are interested in casual work in Front Of House, Bars or Technical please fill in the application form and send it to us. Unfortunately, because of the nature of our business, we are either really busy or very quiet. For this reason, we are unable to take on work experience students.